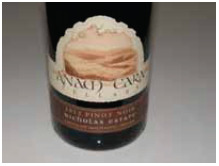 I recently visited Sheila Nicholas at the Anam Cara Cellars tasting room in Newberg. I have written extensively in the PinotFile about this winery: www.princeofpinot.com/winery/268/. The winery has had several winemakers through the years, but owners Sheila and Nick have had considerable input and the style, although changed in subtle ways through the years, has never wavered. The current winemaker is Michael Collins who crafts the wines at 12th & Maple Winery in Dundee. 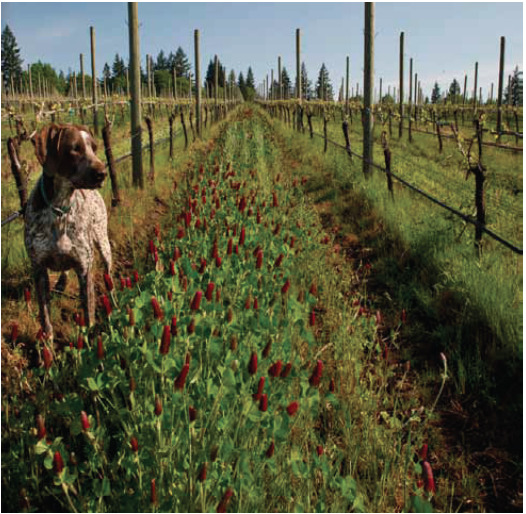 All wines, including Pinot Noir, Chardonnay, Riesling and Gewürztraminer, are estate grown. The website is www.anamcaracellars.com. The 2012 Pinot Noirs tasted here will be released in the late fall of 2014 except for the Mark VII which will be held back until next year. These wines are among the very best I have tasted from this winery. Scary to think they were bottled in February 2014 and will only get better over the ensuing months in bottle.